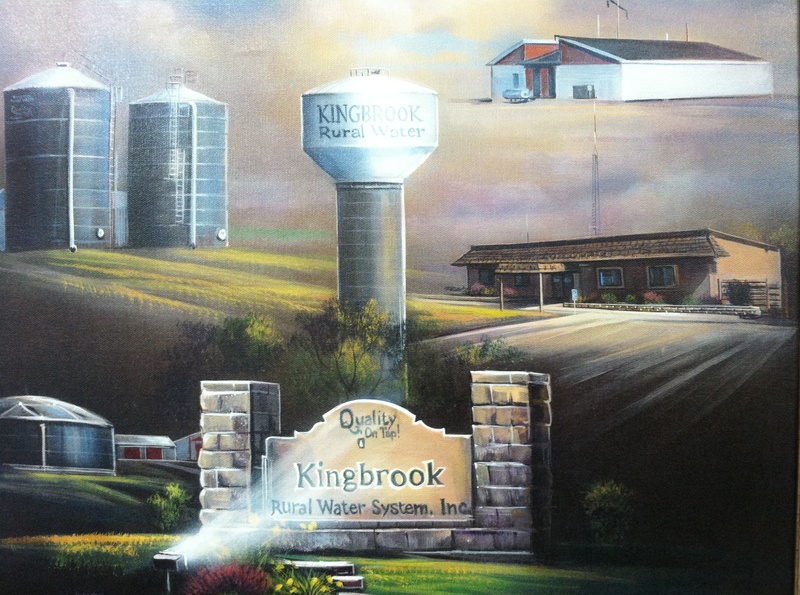 History of Kingbrook - Kingbrook Rural Water System, Inc. In March 1974, a preliminary steering committee began soliciting water use information and $25 good intention fees from rural residents. 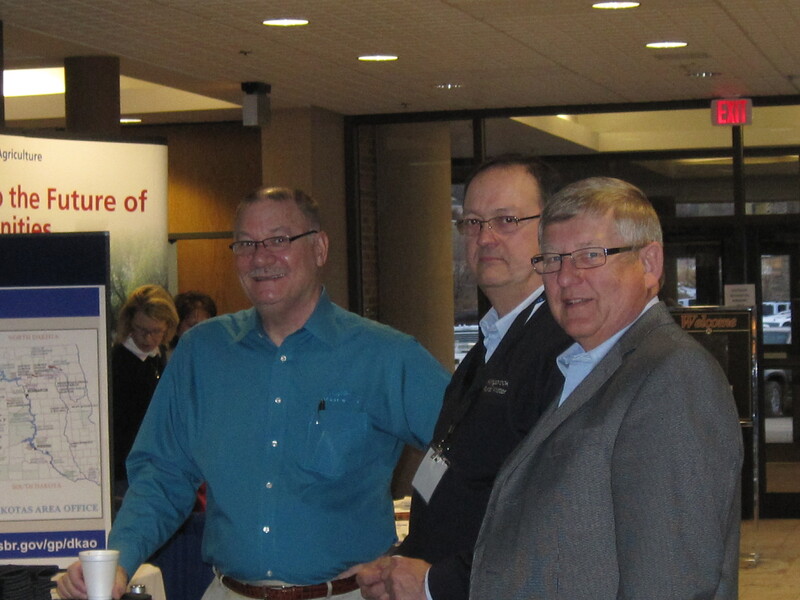 Cliff Jacobson of Sioux Valley Empire Electric Association and the Brookings, Kingsbury, Lake and Miner County Extension Services agencies provided information and assistance. 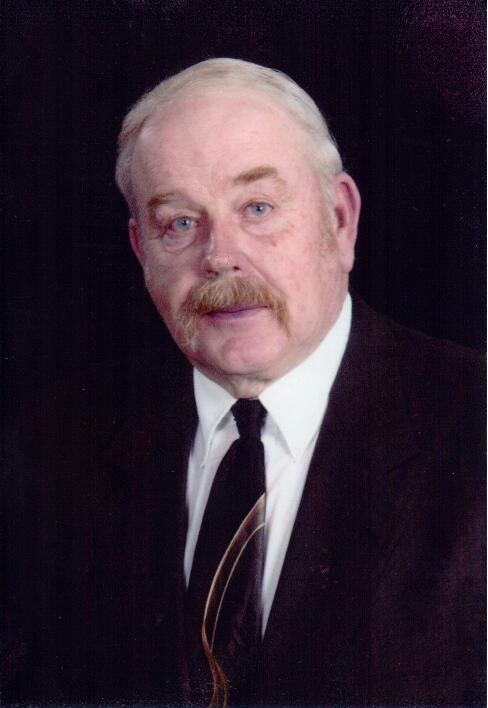 By July 1974, DeWild Grant Reckert and Associates Company (DGR) was retained to study the project area’s needs and prepare a preliminary report and feasibility study. The preliminary engineering report was completed and accepted in December 1974. The steering committee then forwarded the report to the Farmers Home Administration (FmHA) for funding consideration. With over 1,500 water user locations signed up and a preliminary cost estimate of $8 million, FmHA felt the entire system could be completed sooner if financed and constructed in phases, rather than waiting for sufficient funds to do the entire system at once. The system originally served an area about 2,000 square miles, from Montrose north to Hayti and from Bruce west to Manchester. 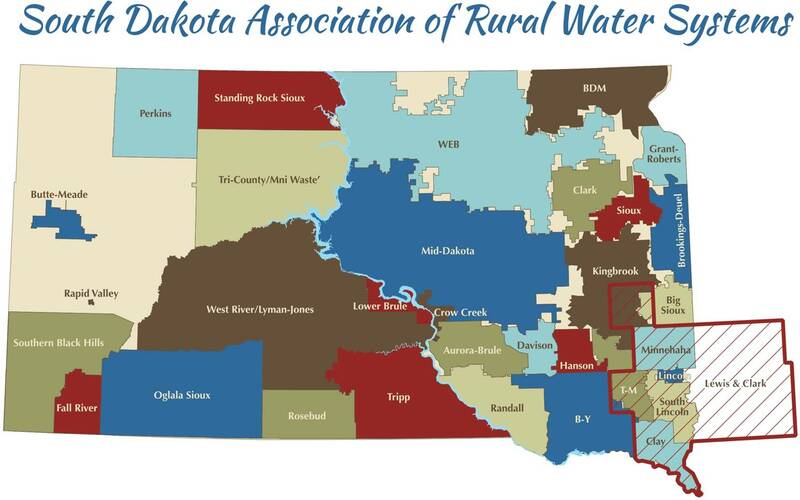 With increasing demand from our current users and interest from many rural South Dakotans needing a source of safe drinking water free of nitrates and other harmful chemicals, Kingbrook’s Board of Directors recognized a need to improve and expand the system. In early 1990, capacity improvements to the DeSmet Water Treatment Plant and the drilling of a new well in the well field north of DeSmet were completed. Other improvements included the construction of a booster station and standpipe in the Ramona area. Approximately 125 new users and 50 miles of distribution lines were also added to the System. Completed in 1991, this project brought about the drilling of two new wells north of DeSmet and the construction of storage tanks at the DeSmet Water Treatment Plant. Also included in Subproject 2 was the installation of distribution pipelines to approximately 135 new services. A water tower north of Howard was erected to increase storage capacity in that area and bring requested bulk water service to the City of Howard. Still trying to answer to the increasing number of requests for water service, 1993 brought about the installation of distribution pipelines for approximately 185 new users. 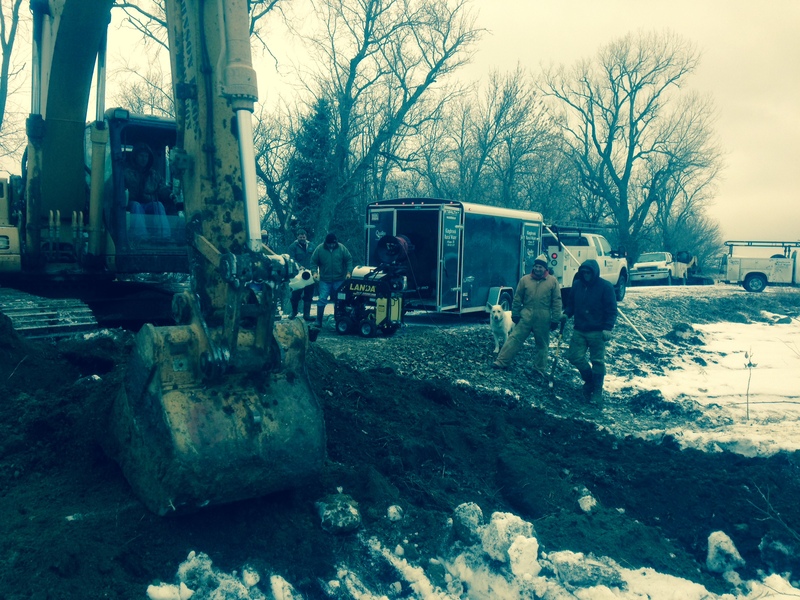 Improvements were also made at the Bruce Water Treatment Plant north of Bruce. One new well was drilled north of the Chester Water Treatment Plant and a water tower was constructed north of Montrose. The City of Montrose became another bulk water user during 1993. In 1995, the south end of the System had outgrown its treatment capacity and it became necessary to make improvements and upgrades to the treatment filters at the Chester Water Treatment Plant. In the north end of the System, wells seven and eight were drilled in the DeSmet well field to increase pumping capacity. In the ‘90’s the Environmental Protection Agency (EPA) established more stringent water testing requirements that resulted in increased operational costs for local municipalities. Officials in area cities looked for ways to decrease the cost and enhance the quality of the water to city residents. Kingbrook offered a solution to these problems and several cities viewed rural water service as the answer. The Cities of Lake Preston, Arlington and Iroquois came on as bulk water users in 1995, 1996 and 1997 respectively. In 1997, over 6,000 sign-up brochures were mailed out. As a result, over 150 applications for service were returned. By the time the project was completed in 1999 over 170 services were connected. Included in the project on an emergency basis was additional water storage at the Bruce water treatment plant. A 1.1 million-gallon storage tank was completed in the summer of 1998 to meet potentially high water demands in the Bruce area. 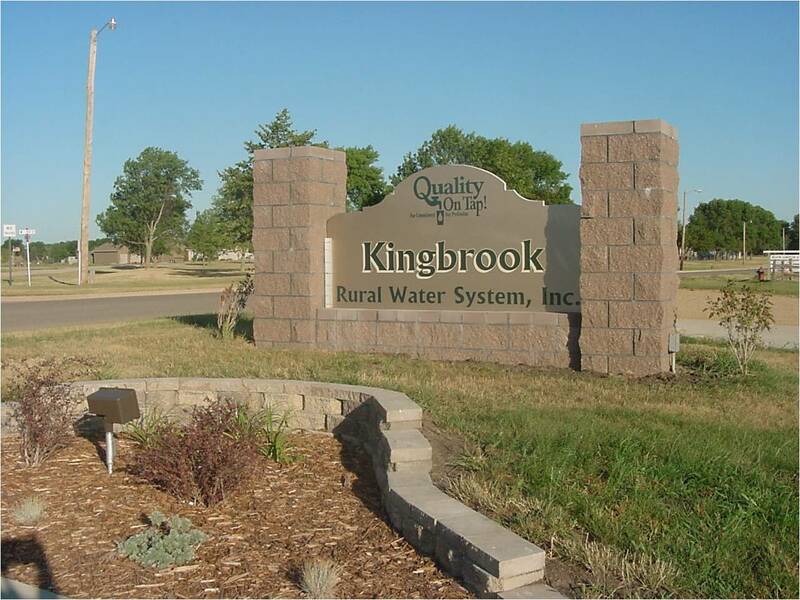 In order to meet water demands and water quality standards in the future, city officials in Carthage opted to join Kingbrook and have quality water delivered directly to the city. In December 2000, meter installation was completed and residents of Carthage began using Kingbrook water. 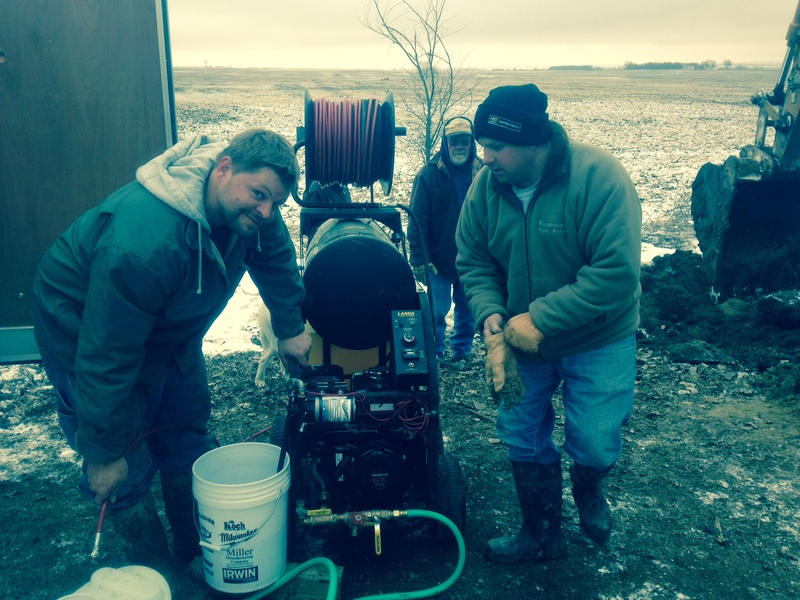 This was Kingbrook’s first venture at leasing a water distribution system from a small town. In the Fall of 2002, construction was completed to 144 new users in the Fedora/Osceola area. 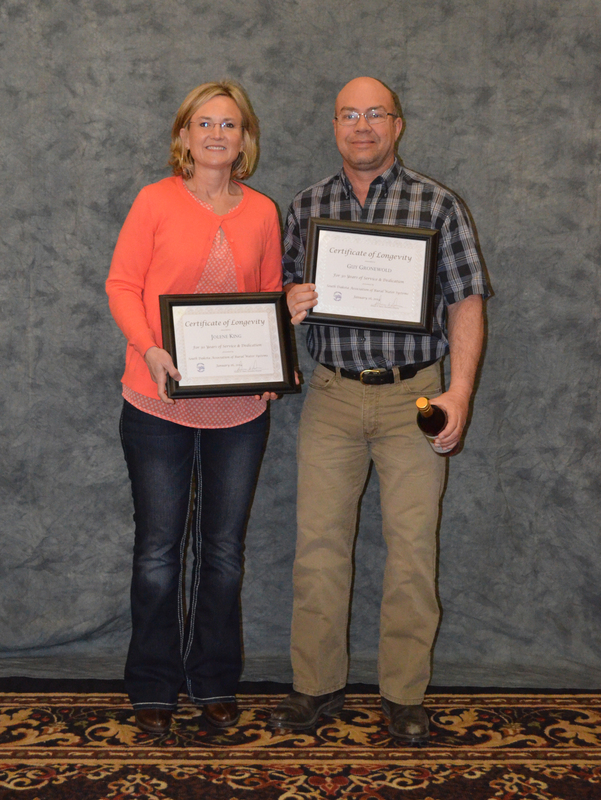 This project provided the best opportunity for water users in these remote areas to receive the same quality water service that had been available to their neighbors for 20 years. Included in this project was the installation of an additional 52 system-wide users. One of these was a large dairy operation whose owners came from Holland. This marked the beginning of increased livestock demands and the need for future improvements. The turn of the century brought dry conditions and increased water demands from livestock operations and area lake developments. In response to this demand, a 350,000-gallon storage tank was constructed at the Badger Reservoir in 2003 as a coordinated solution to the supply problem. Dry conditions also affected the south end our system. Daily gallons pumped and treated from the Chester Water Treatment plant reached all time highs in 2002 and 2003. 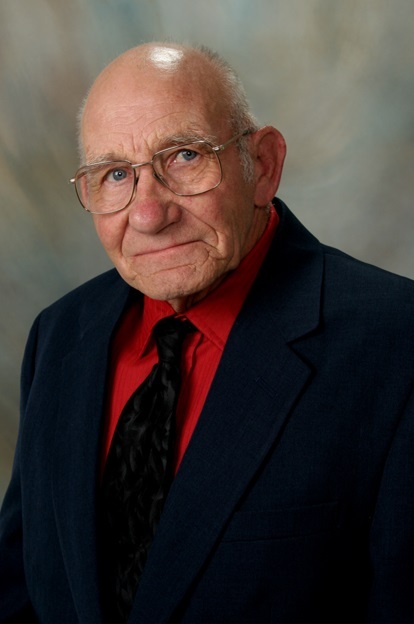 Existing wells were unable to meet the demands and, therefore, a combined 294 acres near the current well field were purchased from two area landowners. In 2003, well 4 was drilled and put into production. In 2005, wells 5 and 6 were drilled with remaining piping and electrical work completed for production in 2006. The purchase of this land will serve our water supply needs now and in the years to come. To meet expected future demands and correct existing pressure and supply deficiencies in the system, Kingbrook implemented its first phase in a proposed long range plan by constructing 22 miles of pipeline, size 8-inch through 12-inch. 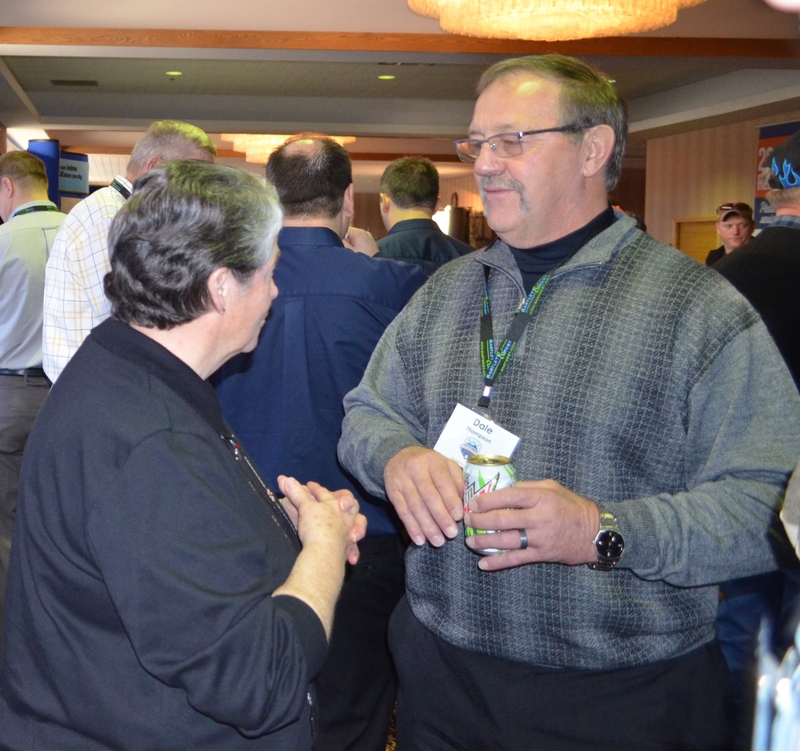 The added pipeline improved service reliability to existing users and added capacity for future connections, including additional dairies and lake development. Financing for this project was through the Dept. of Environment and Natural Resources’ State Revolving (SRF). In the Spring of 2004, Kingbrook announced and advertised locally for new signups. Response was greater than the anticipated 100 to 125 new signups and the project grew to over 210 new connections and approximately 185 miles of pipeline. The continued lack of rainfall within our service area increased livestock demands for fresh quality water bringing our total pasture tap accounts to over 350. 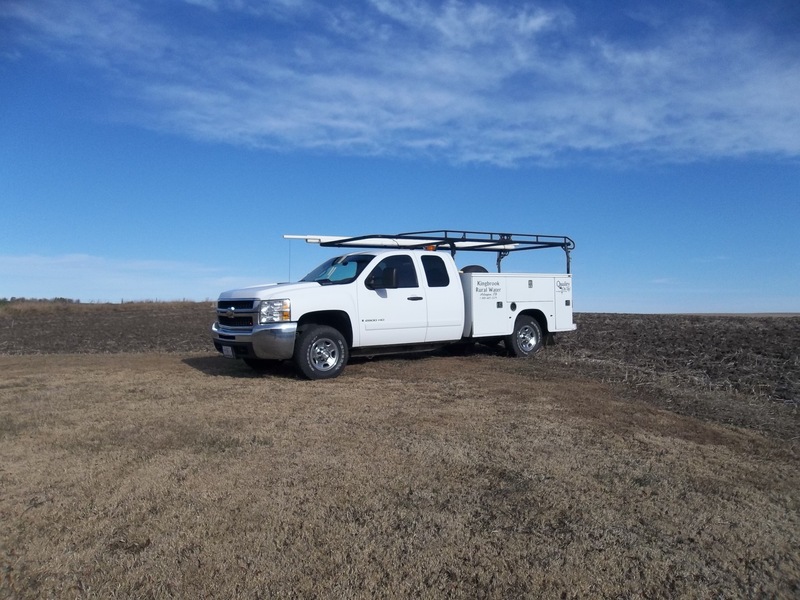 Additionally, this project gave residents east and north of Lake Campbell and those east of the Big Sioux River an opportunity to have a reliable quality water source. 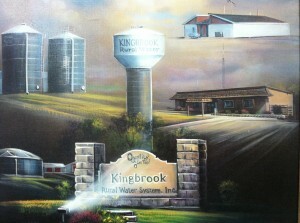 At completion of the project in the fall of 2006, Kingbrook’s active consumers grew to over 4000 accounts. Again, funding for this project was from DENR’s SRF loan program. As a part of our long-range plan, funding through the SRF loan program was approved and bids were let in October of 2006 to construct three new water storage reservoirs. These improvements addressed an existing water supply shortage in the west central area of the water system where general growth has caused increased water demands. This need for more water became more prevalent as large dairy farms and ethanol processing plants became a part of the South Dakota landscape. This project added storage to the existing Junius and Lake Preston reservoir sites as well as added storage to the existing Chester Water Treatment Plant. This project was completed in July 2007. Phase two of this project included approximately twelve miles of new 12-inch pipeline that was constructed west from the Chester Water Treatment Plant to just north of the Orland Reservoir and in an area southeast of the Junius Reservoir. This new pipeline provides added capacity at Junius and Orland to meet existing water demands at those stations. This project was completed in November 2008. In late 2008 Kingbrook began taking applications for new signups. These new services were a part of a project to construct new pipelines and other facilities to enhance the reliability of the existing water system and to add capacity for existing and future water demands. Approximately 22 miles of 12-inch main pipeline was installed along with an additional 150 miles of rural distribution pipeline providing water service to approximately 200 new customers within the present service area. Construction of a new one million gallon elevated tank replacing the Ramona Standpipe was included in this 8.3 million dollar project financed by Rural Development ARRA funds. This funding package included a $4,991,000 loan and $2,999,000 grant. 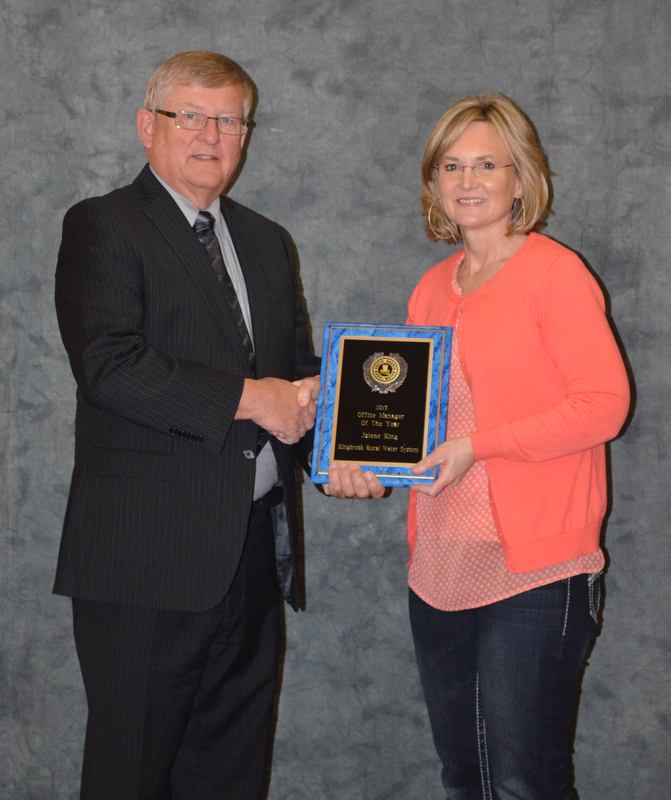 In addition we were awarded a $100,000 State Consolidated Grant. Construction for this project began in May 2011 and was completed in July, 2012. In early 2011, Kingbrook was offered an opportunity to purchase two quarters of land just north of the existing Chester Water Treatment Plant and Well Field. Purchase price for the 309 acres was $1,103,750. 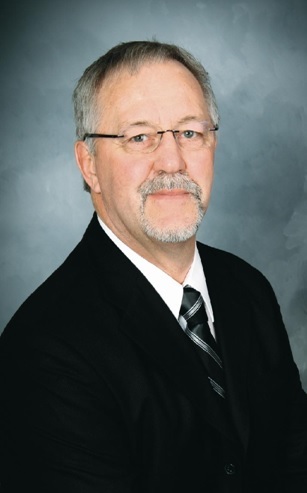 Kingbrook made a down payment of $300,000 and financed the remaining $793,750 with CoBank. This land, situated in our existing aquifer, will ensure Kingbrook has a viable groundwater source in this area for years to come. 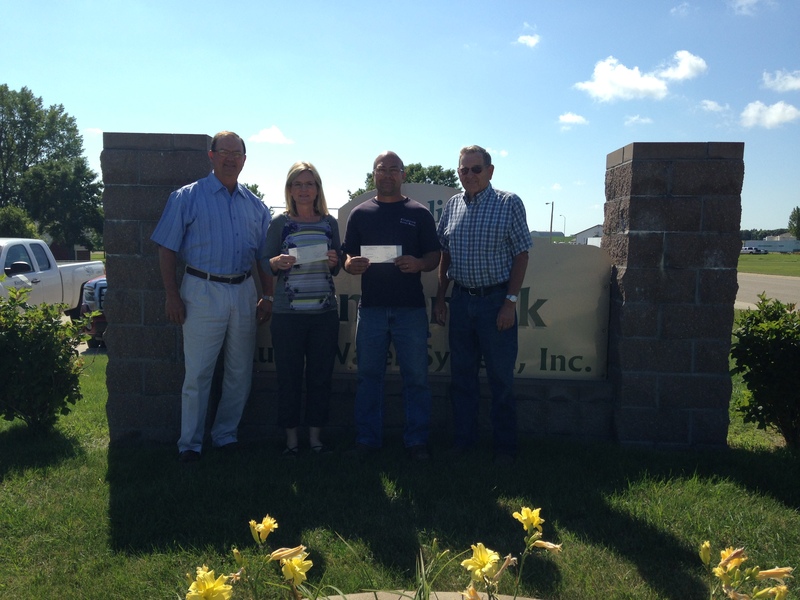 Then in early 2012 and as part of a continuing wellhead protection program, Kingbrook and Brookings-Deuel Rural Water expanded their well field at the Joint-Wellfield treatment plant north of Bruce by purchasing 151.5 acres of land. The acquisition increased the total well field to 400 acres and provided an added layer of protection against potential contamination. Since 2010, Kingbrook has provided temporary operations support for the City of Sinai because the City was unable to find qualified personnel to operate their system. 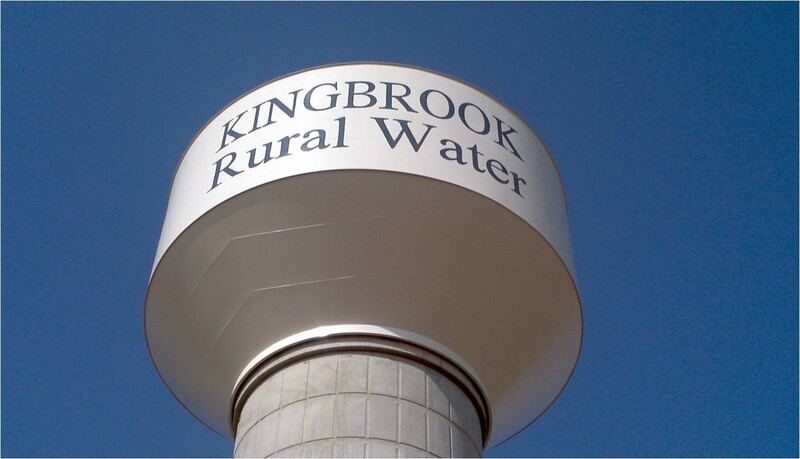 In October 2012, a water system source and distribution study was completed and a Small Community Planning Grant was awarded allowing the City to abandon their existing facilities and become individual members of Kingbrook. This project included five miles of rural pipeline, installation of new mainline in the City and 70 individual connections. Funding for this project included $540,000 Drinking Water SRF Loan, a $750,000 State Consolidated Grant, and a $279,000 cash contribution from Kingbrook. The in town portion of this project was completed in April, 2015. The installation of rural pipeline portion of this project was completed in 2016. In 2014 during their Strategic Planning meeting, Kingbrook’s Directors made a decision to proceed with a system-wide added user project. Based on recommendations from our engineer and in response to continued growth within our boundaries, Kingbrook began accepting applications for a project that, when completed, would add 20 miles of 12 inch to 16 inch diameter mainline, 165 miles of rural distribution pipeline, provide water service to approximately 255 new customers, and include a new 600,000 gallon storage tank. This expansion project, currently in the construction phase, is scheduled to be completed in 2019. The $12.8 million project was funded with a $10.8 million low-interest loan and $1.4 million grant from USDA Rural Development, and $575,000 of local matching funds.